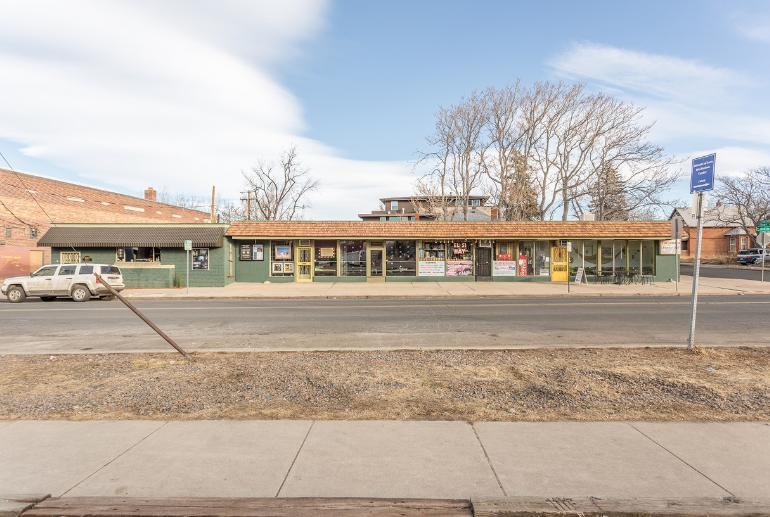 The MacDougall/DeSantis Group primarily focuses on investment sales, owner/user sales and leasing in Colorado’s Front Range market. Led by Brett MacDougall and Michael DeSantis, both Senior Brokers, have made Colorado’s Front Range market their specialty. With over 20 years of combined experience, the team provides a tenacious approach to each and every transaction. Couple this with unsurpassed knowledge of the marketplace and a true understanding of both buyers and seller’s needs, you get a team that fully recognizes the details of the marketplace who is well versed in creating value for each and every client. 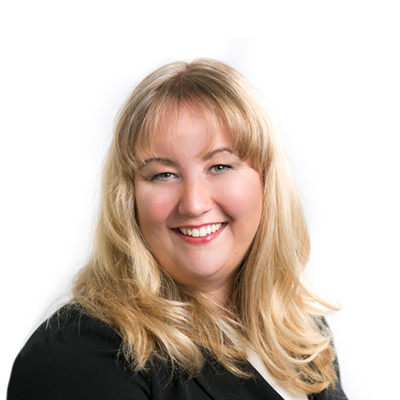 Offering a fully integrated platform of marketing, communication and a client-focused service, The MacDougall/DeSantis team works with both local and institutional clients with the same level of communication and professionalism across the spectrum. The team prides themselves on their ability to change with the market and react to new trends, allowing them to offer the highest level of service to each and every client across all product types. 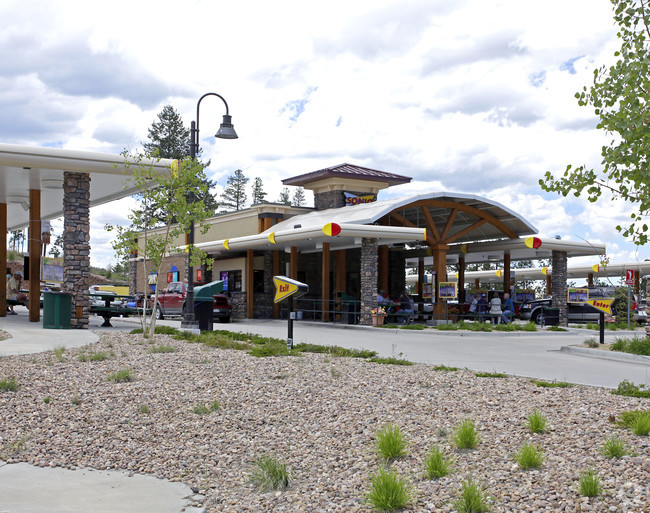 There are many Commercial real estate brokers in Colorado, but not all of them are unique. So what sets this team apart? 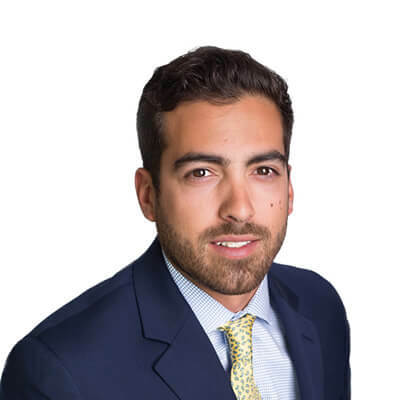 The MacDougal/DeSantis Group has deeps roots in the market and an excellent sense of leadership, professionalism, and a client-focused approach which is how others clearly distinguish the true difference an anonymous, aggregate brokerage team, and one that is truly unique. Thank you very much for your assistance in selling our property. Your professionalism is only exceeded by your concern for others. I can’t think of a better way to start the New Year than with a new tenant in our grand old building and a long term lease to boot. It’s almost unbelievable that you guys got this done so quickly. Apparently we’d been working with the wrong folks for awhile since year after year provided nothing or nothing but trouble. Maybe it’s all just timing, but for you to have a LOI in a week and the lease signed in, what, 3 weeks? So terrific and so what we wanted and needed! I guess this is how real pros get it done. Thanks for sticking in there with us through the negotiation. I’m sure we’ll turn to you first next time. 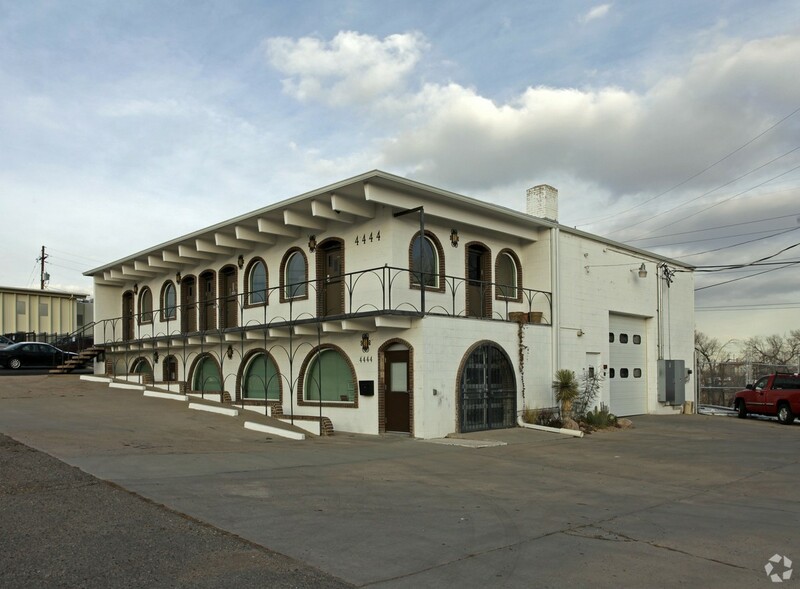 In working with Unique Properties during the purchase of our multi-tenant office property, I was impressed with their knowledge of the market and creativity in structuring a deal that would make it to the closing table. 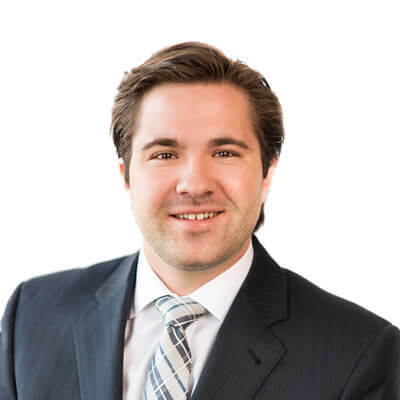 Brett MacDougall was very tenacious and proactive in keeping Buyer & Seller moving in the right direction, and helped us through several difficult issues to get the deal closed. 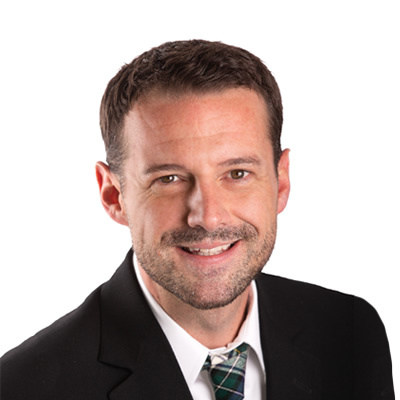 We highly recommend Brett and his team for any sale or purchase assignments in the Colorado office market. It’s not too often that I write a referral letter for someone that provided a service for me. In this case, however, I find myself almost obligated to expand upon the first-rate service that was provided to me by your team. Every broker that I spoke with told me what I wanted to hear, except you guys. You told me the truth! You were there for me every step of the way and even on Christmas Eve and New Year’s Eve when I had questions, you called me right back. Thanks again for all of your help! 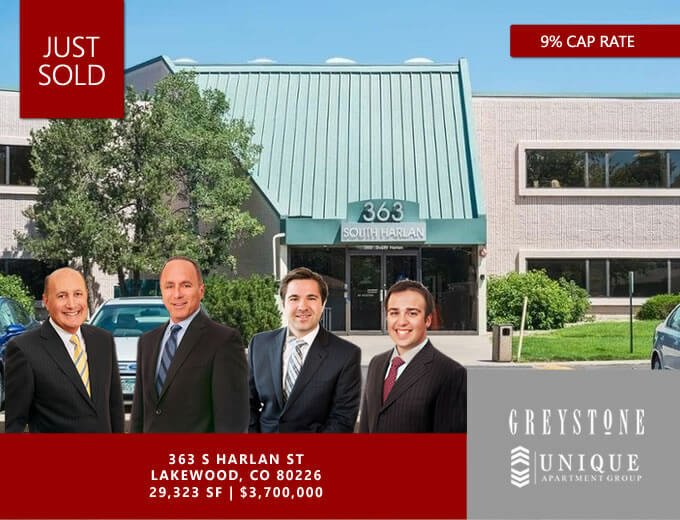 After interviewing multiple national brokerage firms to represent the disposition of University Apartments, Greystone Unique Apartment Group was selected because of their thorough approach and expertise in the market. UNC could not be happier with the service and support they provided throughout the transaction. 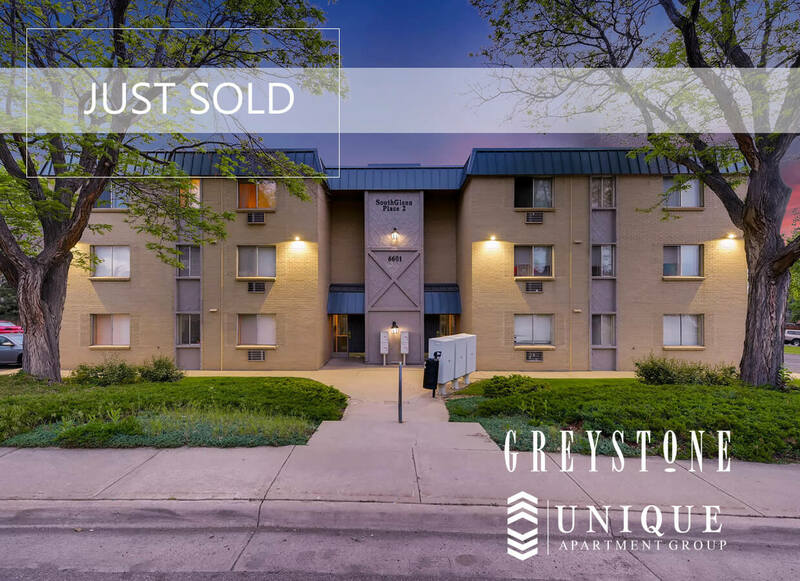 Greystone Unique Apartment Group was able to achieve a favorable sales price with no surprises in the process. Job well done! I want to thank you for your help, support and success in selling our facility. We put our faith in you and the entire Unique Properties Team in helping us solve a difficult and challenging real estate problem. Your enthusiasm and creative approach was nothing short of UNIQUE! We had some very specific needs for our new office, as well as a tight budget. Thanks to your hard work. Unique Properties was very helpful in final negotiations and made sure that everyone kept moving the process forward to the final lease execution. I can’t thank you enough for your time, great organization, helpfulness and great sense of humor in going through this process. I would recommend Unique Properties to anyone as they will get top notch service from someone that understands and provides top notch customer service. We’ve worked with Mike DeSantis and his team at Unique Properties on two challenging property sales and in both instances, Mike has been a consistent source of insight, expertise and energy. He sees the bigger picture and still pays close attention to the details that can make or break a deal. Straight talk. Clear vision. And underneath it all, an unwavering commitment to his client. He gets it…and he gets it done. My time working with unique properties on my Old South Gaylord property was a great, well-rounded experience. With Brett Macdougall as my lead broker he was consistently prompt, professional, and strategic. His whole team was fantastic in allowing me to sell my commercial real estate at the price desired and in the time allotted. There is a breadth of experience at Unique Properties, and I would strongly recommend using them for any real estate sales or leasing needs. Yet again, another successful closing with Unique Properties. From office buildings, multifamily apartment complexes and warehouses, your experience, knowledge and professionalism sets you apart from the rest. 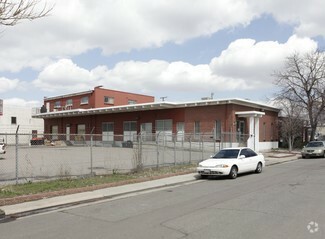 Unique Properties has the best team in Denver and I know I can always depend on them. 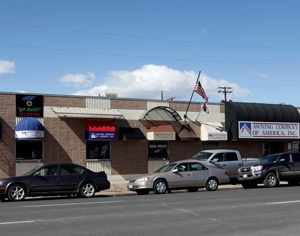 I want to thank all of you at Unique Properties for assisting with the recent sale of the Denver apartment complex in which I had an ownership interest in as one of several members of a limited liability company. Your company was able to quickly secure a qualified buyer and navigate the sale through the various hurdles to a successful completion. Everyone at Unique Properties was very professional and promptly returned phone calls and responded to emails, which was greatly appreciated, particularly since you were dealing with multiple individuals who made up the ownership of the apartment complex. I would strongly recommend your company to anyone interested in buying or selling apartments in the Denver area. I have worked with Zach Hansen on several acquisitions. Zach is very professional and goes above and beyond for his clients. He is helped us purchase a property on a tight time frame as we were in the process of a 1031 exchange. Additionally, Zach has represented me on several off-market deals that were great opportunities. Zach has great product and industry knowledge and I would recommend for representation for others. It was a great pleasure to work with you. If we didn’t have your professional guidance, this deal would not be a success story. Justin’s attention to detail and keeping his hand on the pulse of this deal was remarkable. Marc & Scott, please feel free to have anyone contact me for a reference to verify they are in great hands with you and your firm. Looking forward to working with you again.